Chris Brown has made his *much anticipated return to Twitter after deleting his account a little over a week ago. Brown deactivated his account after a spat with comedienne Jenny Johnson, where he lashed out with some pretty vulgar words. 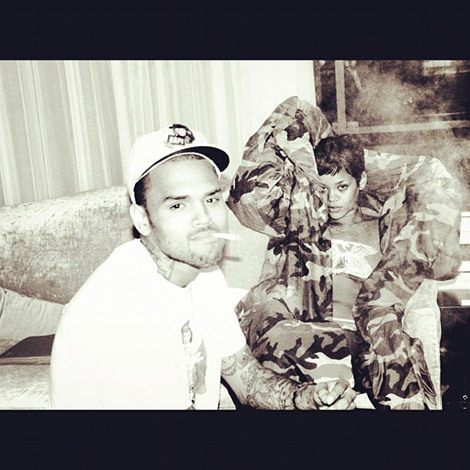 Many are speculating about the re-kindling of the romance between Chris Brown and Rihanna, but neither have come clean aside from sharing photos and being spotted together. Brown has yet to post to his Twitter page since re-activation, aside from the shared photo from Instagram.